The results of the 2011 Zwartbles Flock Competition will be announced at a social evening on Thursday 2nd February at 7.30pm at The Gil-Good Lodge HotelotelHote, Moira Road, Lisburn. Do please come and support this evening, whether or not you entered the competition. This is an Award and Social night to celebrate the success of the prize winning flocks but we have also arranged for guest speakers amongst who will be Mr Patrick Grant MRCVS, MVB who is the sheep breeding specialist with Parklands Veterinary Practice, Cookstown. He and his family also run a flock of over 700 breeding ewes, so he is well versed on what can and will go wrong with our ovine friends! The talk will cover several aspects of sheep management including embryo transplant and infertility. These are topics that will be of interest to us all. Hopefully there will also be time to have a question and answer session on other topics too. Please could you let me know if you would like to come as I need to give the hotel a rough idea about numbers for catering. Friends and neighbours are also welcome. A small donation towards the costs of the evening would be most welcome but not essential. It is, however most important that you ring, text or email me with yes or no and how many are coming with you to 07885065531 or email me on judy@spring2.fsbusiness.co.uk – otherwise you may have to share a sausage roll and a cup of tea!!! Judy Maxwell, 26 Spa Road, Ballynahinch, Co. Down. 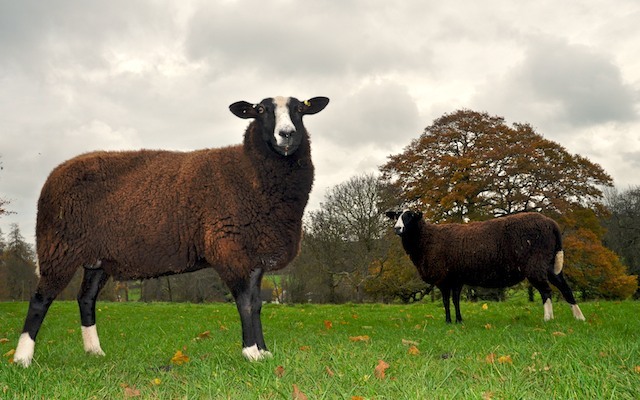 Join “Zwartbles Ireland” on FACEBOOK. Everybody is welcome to browse and ‘post’ news, views, photos etc. It is, however, a social page to promote the breed on the island of Ireland – and we ask you NOT use the page for personal flock sales please!! Looking forward to seeing you and your sheep on Zwartbles Ireland Facebook.